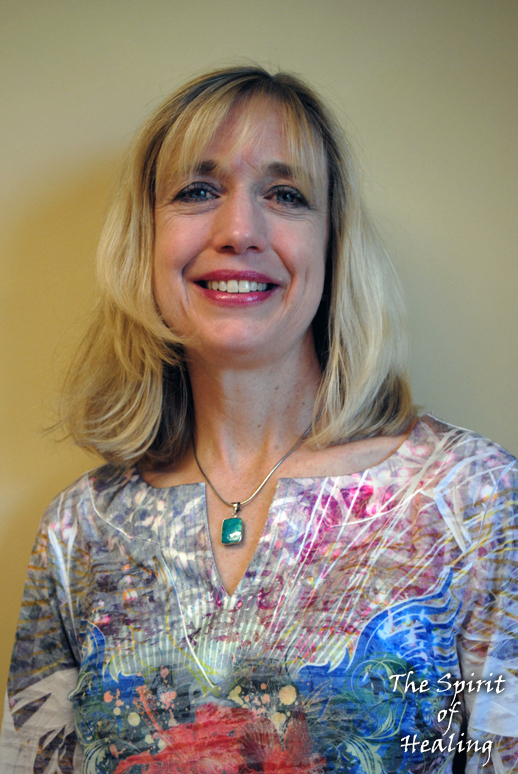 Annie Knox is a Reiki Master/Teacher with a life long interest in healing and spirituality. She is a certified ThetaHealing® Practitioner and Instructor, a Silva graduate, and a certified Medicinal Aromatherapist and the founder of Therapeutic Energetic Reconnection (TER)®. She is a Reiki Provider to the Center for Human Development/Cancer House of Hope located in West Springfield, MA. Annie also has a Bachelor’s of Arts degree in Philosophy with minors in both Religious Studies and Business Management from the University of New Hampshire. "I have used holistic methods in recovering from both a broken back in 2001, from which I made a complete recovery, and from an autoimmune disorder in 2006 which left me with a variety of symptoms including debilitating fatigue, pain and stiffness.